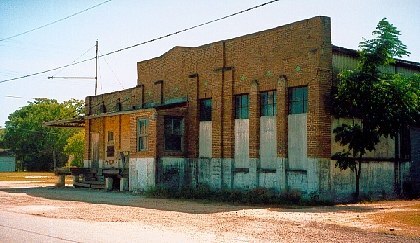 Planned by northern developers around 1906, the St. Louis, Brownsville and Mexico Railroad arrived later that same year. 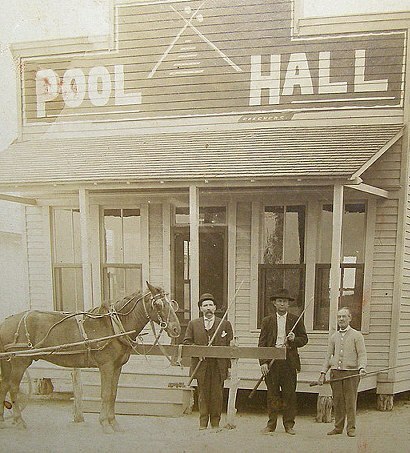 By February of 1907 the town had a two-story frame hotel to accommodate prospective buyers and a post office was opened in the hotel for the obvious convenience. Captain Tobias D. Wood, who sold his ranch to the developers was honored by having his name on the postal application. 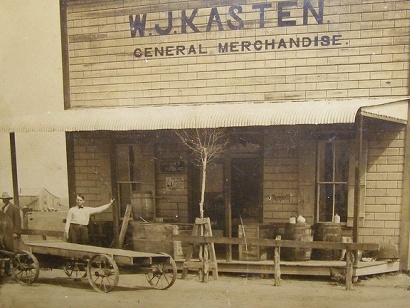 The town was promoted in the Midwest and all across Texas. A school was built by 1908 and the community enjoyed all the basic businesses, including a newspaper which started publishing in 1910. The town was electrified around 1913 and by 1914 the population had increased to 500 – a respectable figure. By the mid 1920s, the population was 450 but when oil was discovered in the area in 1928, a minor boom erupted. By 1930 there were 1,286 residents – but not all were permanent. 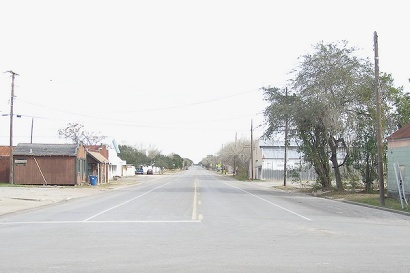 By 1941 Woodsboro had 1,426 citizens and by 1990 it had increased to 1,731. It has since declined slightly to the current 1,685. 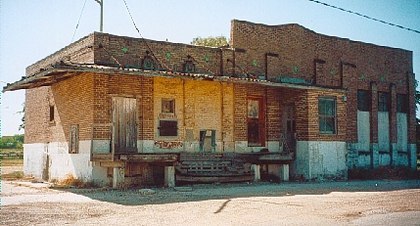 A land development project of W. C. Johnson and George P. Pugh of Danville, Illinois, this town along the St. Louis, Brownsville and Mexico Railway was laid out in late 1906. 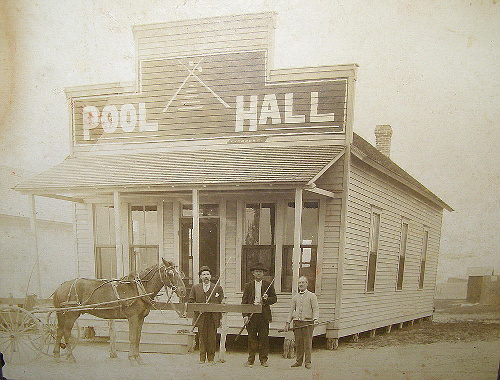 A post office was established in the Bonnie View Land Company Hotel in 1907, and the town was named for Captain Tobias D. Wood, who had sold his Bonnie View Ranch to Johnson and Pugh. 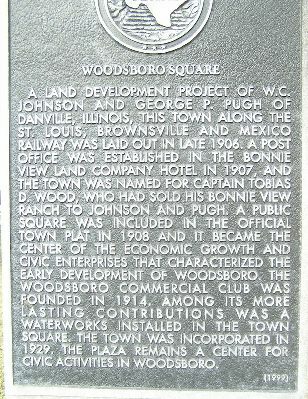 A public square was included in the official town plat in 1908 and it became the center of the economic growth and civic enterprises that characterized the early development of Woodsboro. 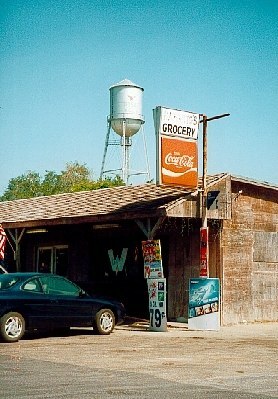 The Woodsboro Commercial Club was founded in 1914. Among its more lasting contributions was a waterworks installed in the town square. 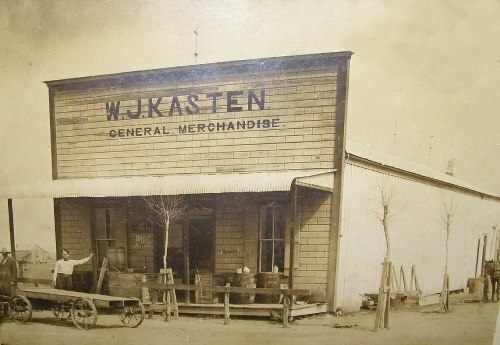 The town was incorporated in 1929. 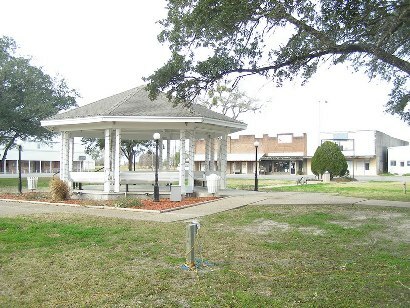 The plaza remains a center for civic activities in Woodsboro.